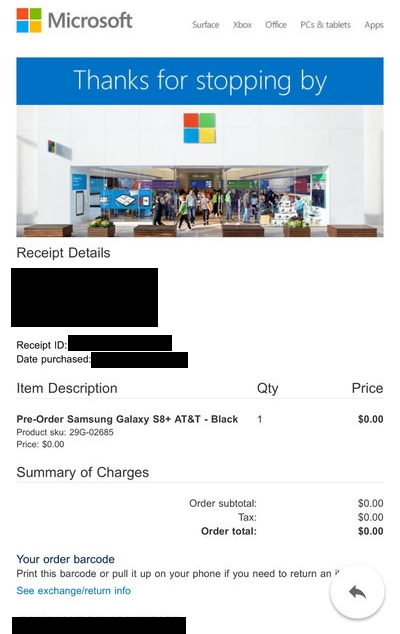 In case you hadn’t heard, the Microsoft Stores are selling the Samsung Galaxy S8, “Microsoft Edition” as of today. This is an Android-based smartphone that is repurposed with Microsoft technologies, (Word, Excel, PowerPoint, Outlook, OneNote, Cortana, Bing, etc.) some which come out of the box, some of which are installed when a WiFi connection is first initiated from the phone – to get the latest release, of course. WHY WOULD I BUY THIS FROM A MICROSOFT STORE? If you need support or training on any of the Microsoft components installed or configured on the device – especially if you connect to your company’s corporate infrastructure (Think Office 365, Outlook sync, OneNote sync, SharePoint authentication, OneDrive connectivity, Skype for Business connectivity, etc.) , the Microsoft Store will specifically trained on them and be able to help you. No guessing or hunting and pecking from folks that don’t know the technology first hand. If you need “Microsoft Store quality” assistance with the device itself, the store will be trained to support you. 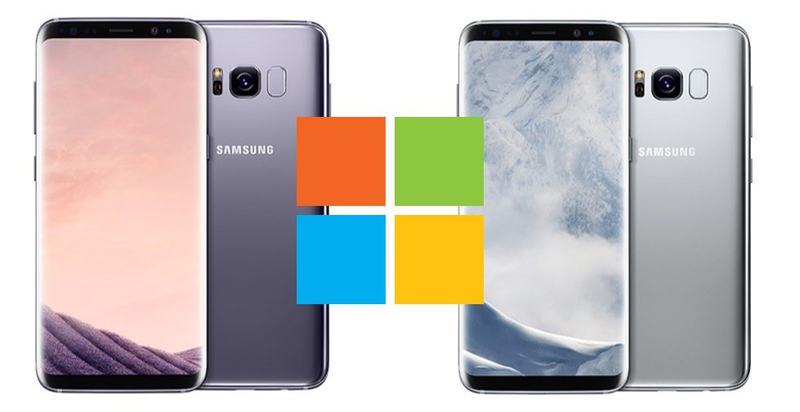 Samsung has very few Samsung-branded brick & mortar stores and has been at the mercy of BestBuy or Cellular Carriers for device support and realistically, the sales folks there – particularly the carriers – really have no interest in supporting devices. Connecting the Samsung Galaxy S8 with your Windows laptop, for example, might be something you’ll need help with. For an overview of what the device is, please review one of the MANY articles on the topic below.